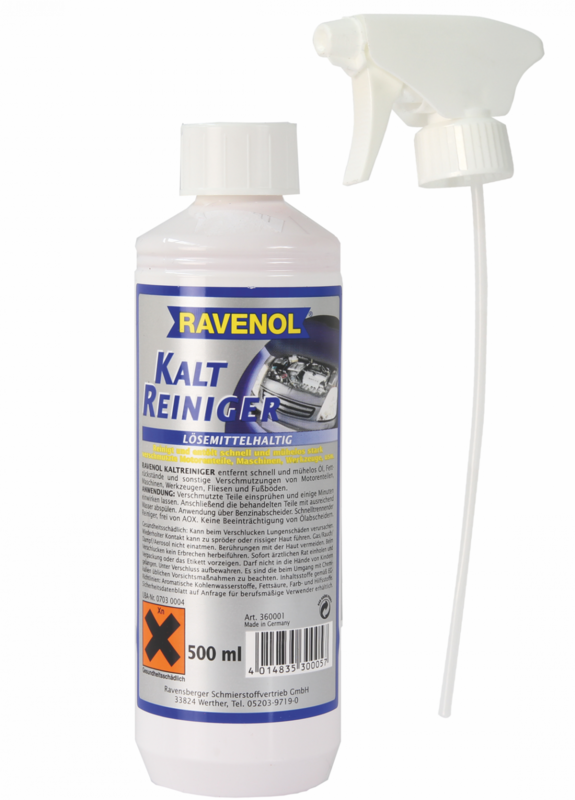 RAVENOL Component Cleaner, 500ml (Kaltreiniger) is a water-soluble cleaning agent suitable for use on all water-compatible surfaces. Degreases and cleans resin or oil residues from truck covers, engines, chassis, machine parts, motorbikes, scooters, bicycles etc. Easily and quickly removes dirt, oil, grease, soot and nicotine stains from all types of surfaces. ​RAVENOL Component Cleaner is free of phosphates and solvents, is biodegradable and is not classified as a 'dangerous substance' according to the latest Health and Safety guidelines. 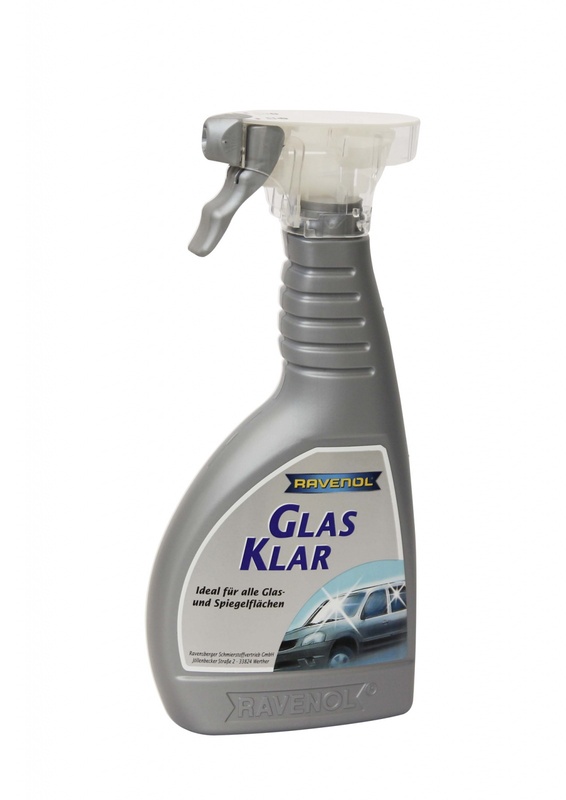 RAVENOL Component Cleaner should be sprayed onto the surface to be cleaned and then if necessary worked in with a brush or sponge to loosen ingrained contamination. Leave to soak for a short time and then rinse off with clean water.